For an active day, you need a good night sleep, and to make it possible we have the best and smart sleep gadgets. 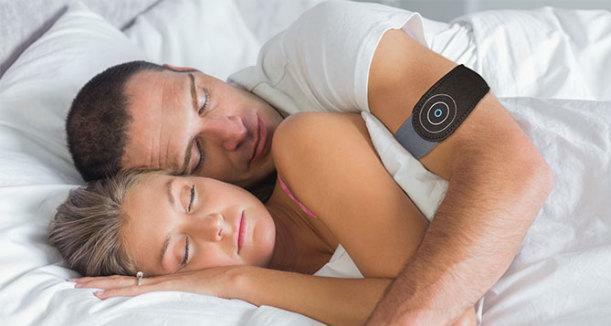 Thim: Thim is a wearable device that's designed to improve sleep. It detects when you have fallen asleep to the nearest minute and after 3-minutes of sleep, it wakes you up. Again you fall asleep and have another 3-minute sleep. This process of falling asleep again and again will condition your body to fall asleep sooner so you learn to fall asleep with ease. All you need to do is wear it on any finger as you go to bed. You can customize the length of time spent re-training. 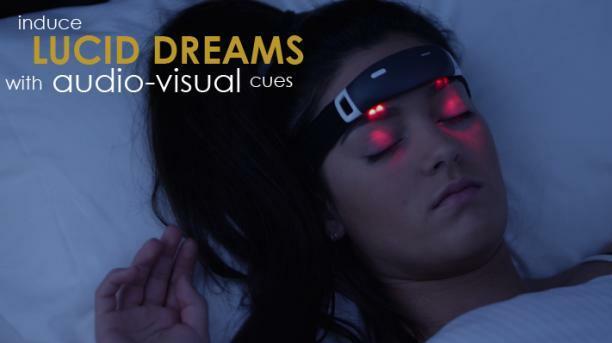 It also features a power-nap module and sleep tracking capability. Pre-order: $139. Kryo Sleep Performance System: Its suggested that the ideal sleep temperature is between 60-68 degrees and Kryo makes this happen. Kryo is a water-based, app-controlled cooling mattress topper that actively cools down to 60 degrees and improves your sleep by as much as 20% - it's like extra one more hour of sleep at night. This temperature-controlled cooling mattress topper lets you adjust the temperature of your mattress in one-degree increments to as low as 60 degrees. It can integrate with the leading sleep tracking devices, including Fitbit, Jawbone UP and Misfit. And its warm awake feature wakes you up similar to natural awakening. Pre-order: $199. iBand: iBand is a smart wireless Bluetooth headband that works along with its compact iBand+ pillow speakers and app to improve your sleep and lets you experience lucid dreams so you wake up refreshed, every time. It provides audio-visual cue while providing you optimum comfort. Based on the information gathered from your previous sleep cycles, its app recommends the audio-visual techniques that can work best for you and lets you choose from the pre-loaded audios. Apart from these you can also choose from your own music and audio book library. Pre-order: $169. 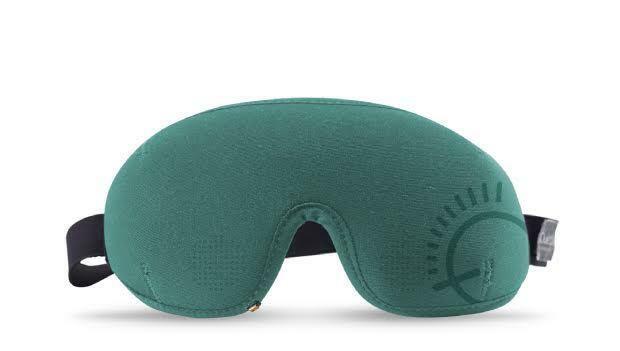 The Antisnore Wearable: The Antisnore Wearable works along with its app on your smartphone. When its app detects snoringsounds and it sends a signal to the device and makes it buzz and alerts you so that you turn over to your side and stop it. Pre-order: $89. Juvo: Juvo actively tracks and manages your sleep so you wake up feeling refreshed. All you need do is place the device under your mattress. It works along with its Wi-Fi connected bedside device and turns your whole room into a sleep assistant with comprehensive IoT/Smart Home integration. It works with the smart lights and thermostats to optimize your sleeping surrounding. Buy Now: $199. 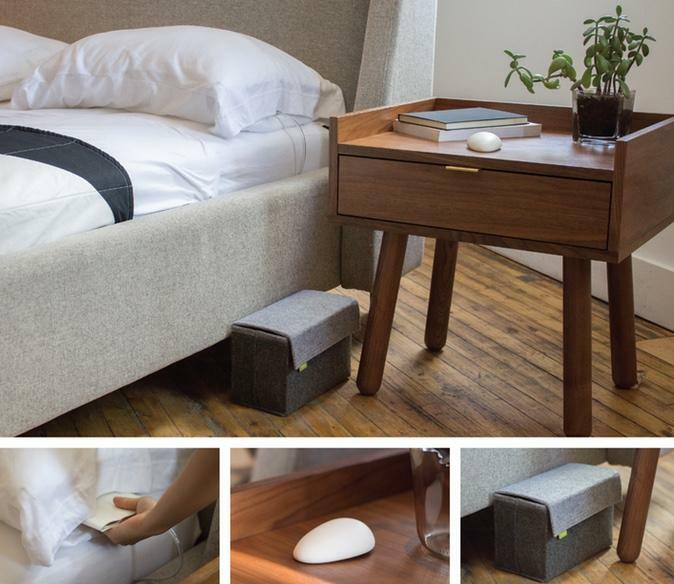 Mooring: Mooring is a smart ultra-light thermal mattresspad that optimizes your sleep cycle and improves your sleep quality. It uses predictive learning technology to analyze and optimize your sleep so you get the best sleep. Its Thermo-Smart feature regulates the thermostat for the best temperature to make sure you fall asleep and wakeup feeling refreshed. It provides dual temperature monitoring and control that lets it match different sleep patterns. It also features soundless alert, it gradually increases the temperature to initiate the light sleep phase and them buzzes. It also provides in depth sleep tracking; and you can control it using it padbase or app. Buy Now. Eight: Eight is a smart mattress cover that turns your regular bed into a smart bed that can intelligently manage the temperature of your bed, track your sleep, and integrate with your smart home. Buy Now: $359.10. 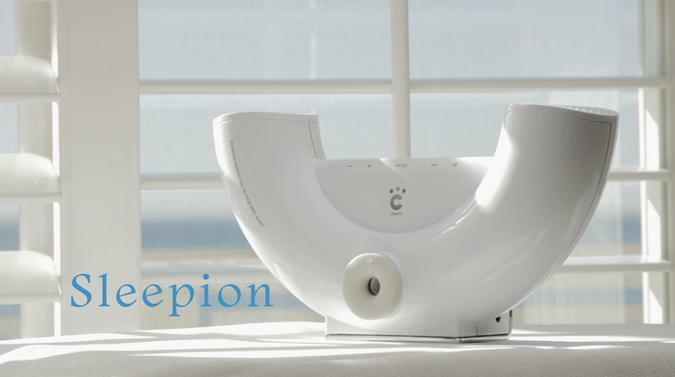 Sleepion: Sleepion uses sound, light, and aroma to initially promote sleep and then induce deep sleep. Buy Now: $195. Silent Partner: Silent Partner features Active Noise Cancellation Technology that detects the snoringsound and gives out a counter sound thereby canceling out the undesirable sound and creates a silent zone around the person wearing it and gives you and those around you a better night's sleep. Pre-order: $77. Nora: Nora is a smart snoringsolution that not only makes you sleep better but also makes life better for those around you while sleeping. All you need to do is place the insert under the pillow, Nora Bedsider - listener close to your bed. Nora Bedsider activates the mini pump in the case and inflates the insert in the pillow to open and relax your muscles. Buy Now: $279. Airing: Airing is a hoseless, maskless, micro device for a better sleep. Pre-order. Zeeq Smart Pillow: A good night sleep is a must for an active day and if you disturb the other person sharing your bed, Zeeq Smart Pillow can make things a lot comfortable. 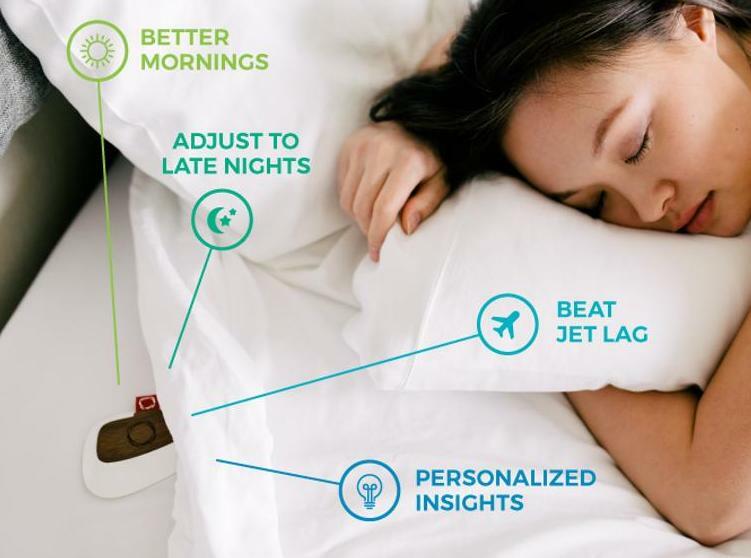 Zeeq Smart Pillow plays your music that makes it easy for you to fall asleep, monitors your sleep and reacts by gently buzzing. It analyzes your sleep and intelligently wakes you up. 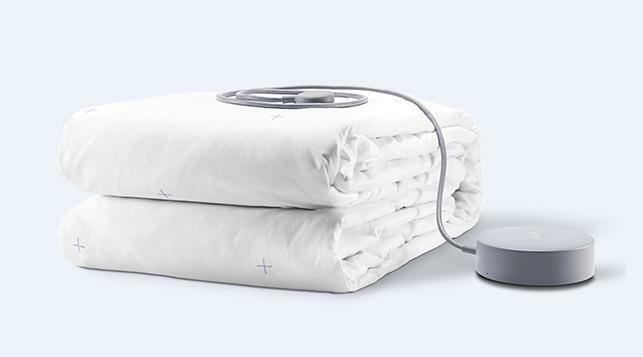 This app enabled pillow records your sleepmovements that you can view on your smartphone. 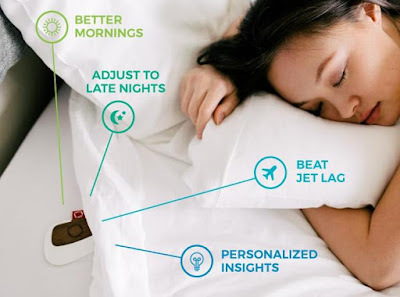 Now with Zeeq Smart Pillow you can sleep smarter. Buy Now: $249. Opter Sleep: Opter Sleep is a smart and wireless tracker that automatically tracks when you go to bed, when you wake up, and your sleep quality. Its app provides notifications, advice, and insight to optimize your health. The more it learns about your lifestyle, the more useful it becomes. More info. 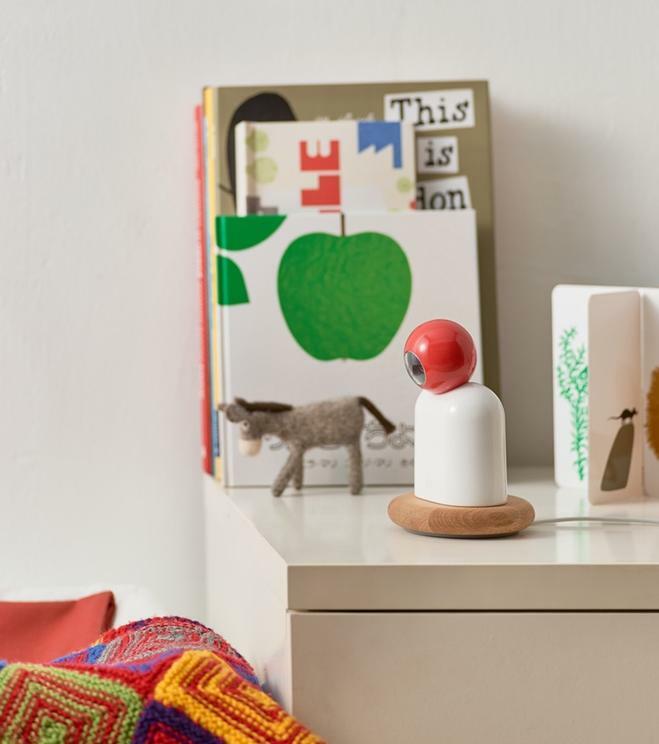 Raybaby: Raybaby is a non-contact health and sleep monitor that constantly monitors your baby's breathing and sleeping habits and keeps you posted via its app. It even makes recommendations to improve the baby's sleep. Pre-order: $179. 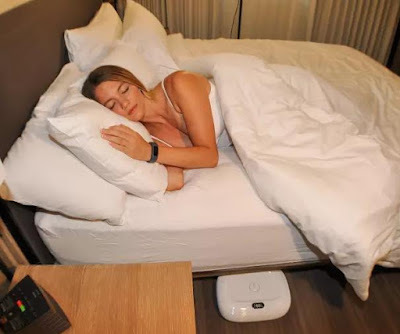 Temperature Control Mattresspad: The smart Temperature Control Mattresspad lets you cool or warm your bed just the way you like it. You can control it using its wireless remote or base unit and adjusts in 1-degree increments from 46° F to 118° F. Buy Now: $449.